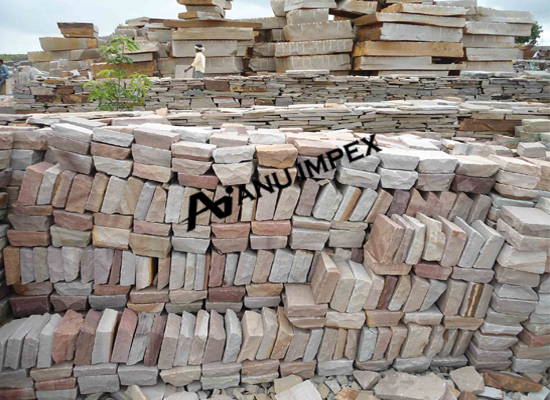 Cobblestones are either handcut or machine cut and are available in Sandstone, Limestone, and Granite. 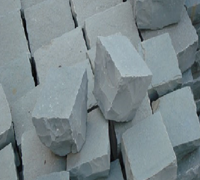 Cobblestone finishes could be Natural or Tumbled depending upon material selected. 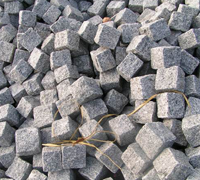 Cobblestone applications include driveways, pool surrounds, out houses and any heavily trafficed area. 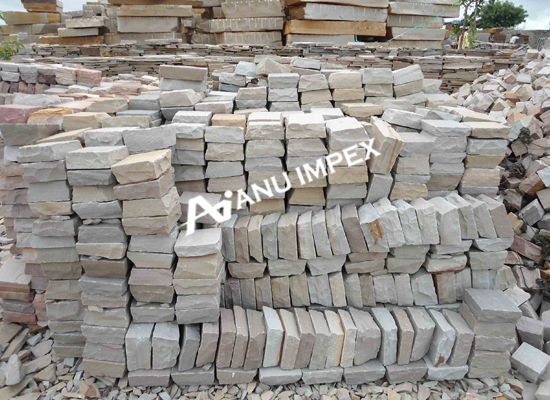 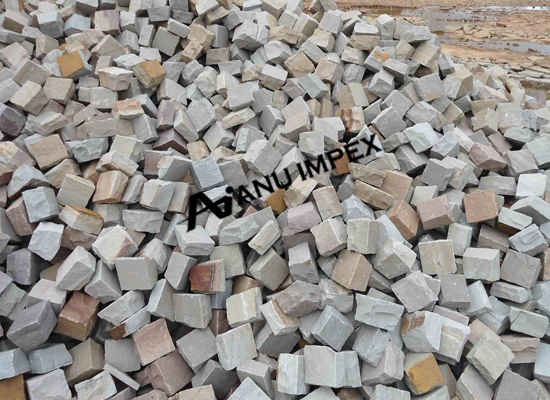 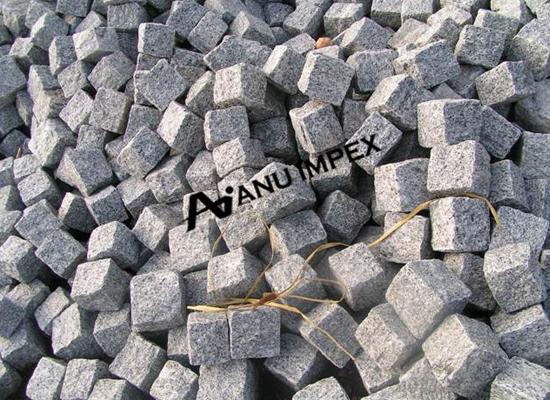 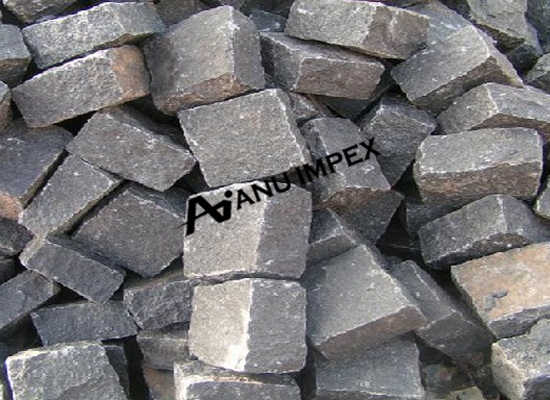 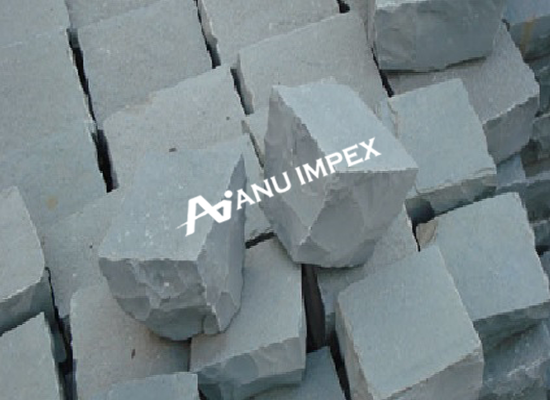 Anu Impex is one of the best exporters of cobblestone. 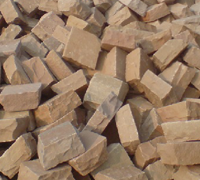 We offer the most beautiful varieties of cobblestone in sandstone, cobblestone in limestone and cobblestone in granite for use in commercial as well as residential arenas. 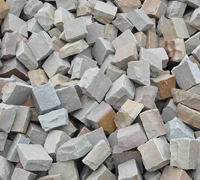 Available with us in two finishes as natural cobblestone and tumbled cobblestone these are the most beautiful stones with which you create attractive designs and patterns in driveways, pathways, pool surrounds and out houses. 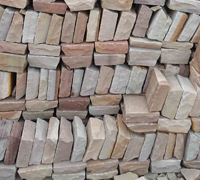 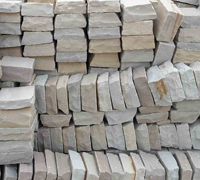 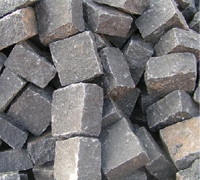 We supply both hand cut and machine cut varieties of cobblestone which are available in variety of color ranges like green, blue, grey, brown, yellow etc so that you can select the best according to your decoration requirements. 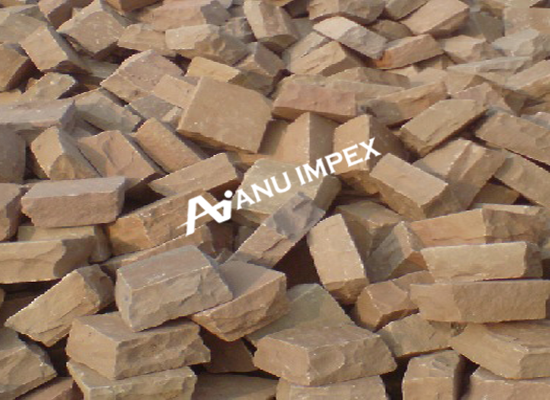 General Sizes 10x10x10cm, 15x15x10cm, 10x15x10cm or any size as per requirement.